Luxuary corner unit! 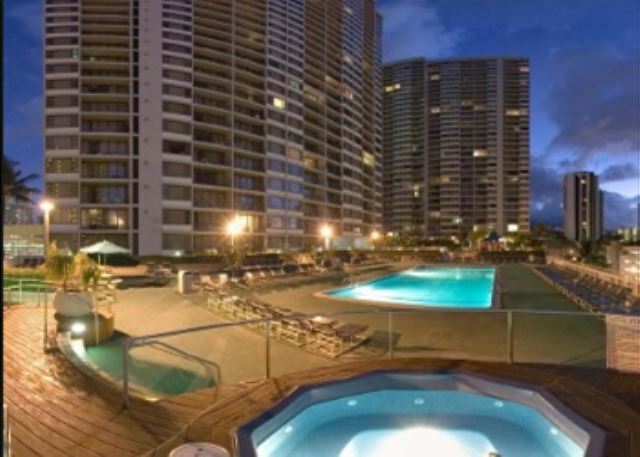 1 Block from Beach! 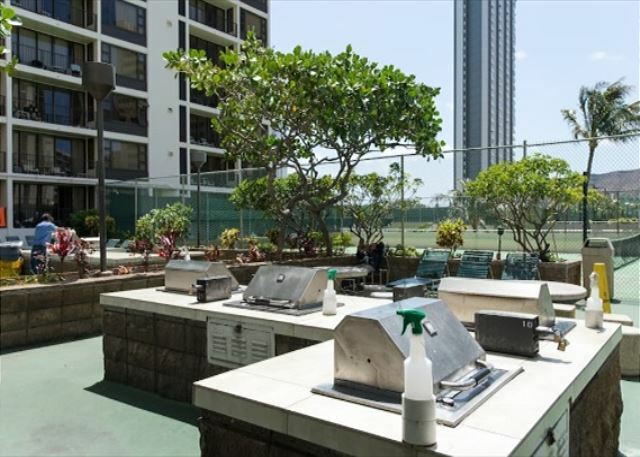 Clean Ocean view 1 bedroom! 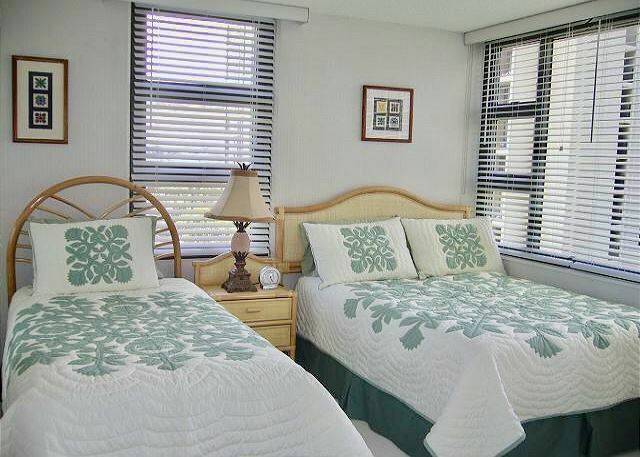 Near Beach & Zoo, Free WiFi & Parking! Great location! 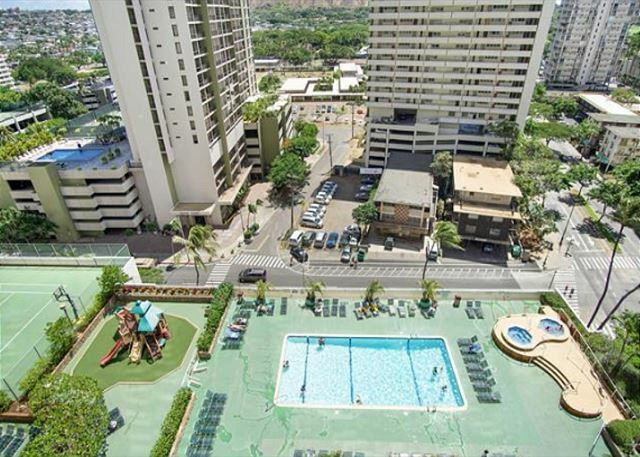 Only 1 block from the world famous Waikiki Beach. 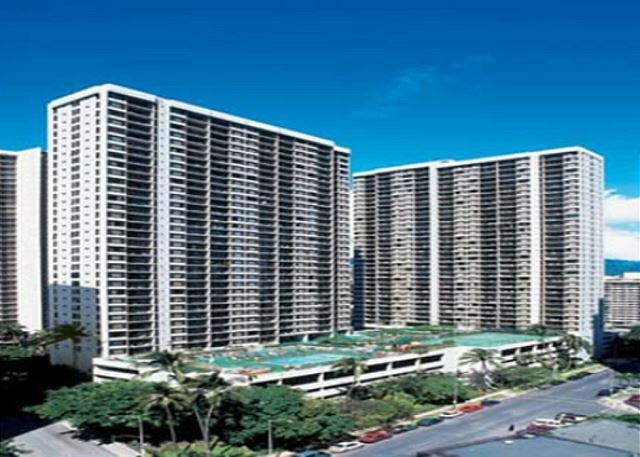 Waikiki Banyan is also walking distance to a wide selection of international restaurants, the Honolulu Zoo, the Waikiki Aquarium, world famous shopping centers. The bus stop is right next to the building. This corner unit located in the tower-II has larger living and dining areas for your enjoyment. 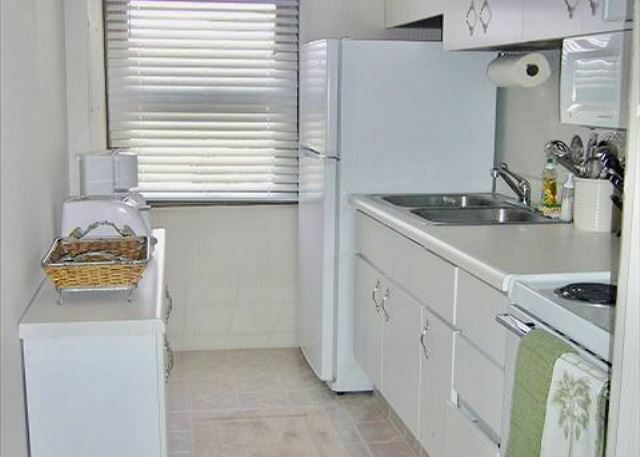 Fully equipped kitchen includes refrigerator, range, microwave, rice cooker, coffee maker and cooking utensils. The dining room table seats four people. Convenient sleeping arrangements include one full sized bed and one single sized bed in the bedroom and a queen sized sleeper sofa in the living room. The bathroom has a bathtub & handy shower. 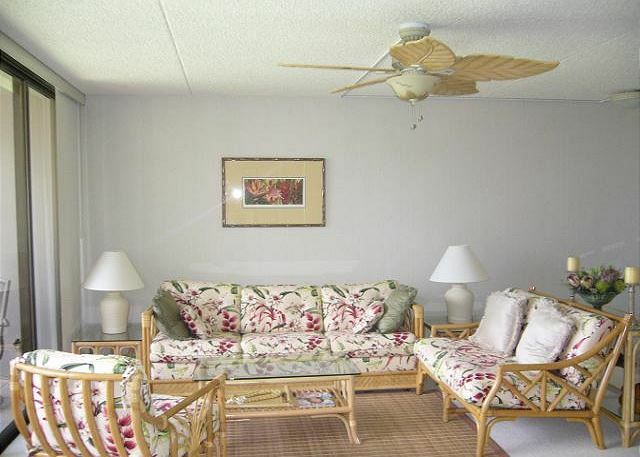 Enjoy morning coffee in the private lanai. snack Shop and 24-Hour Security Guard. We provide one parking pass and WiFi for free! No resort fee!! 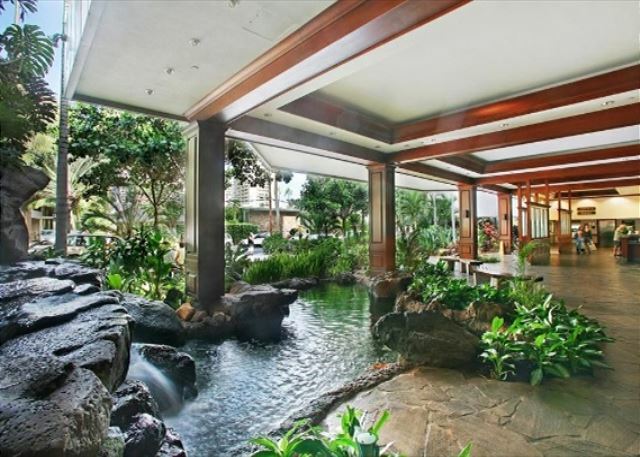 Waikiki Banyan will be temporarily closing access and the use of the Swimming Pool and Jacuzzi beginning Monday, April 29th. Our tentative date to reopen the Swimming Pool is Monday, May 6th and Monday, May 13th for the Jacuzzi (weather permitting) upon completion of the scheduled work. We sincerely apologize for any inconvenience this may cause and we appreciate your patience and understanding.